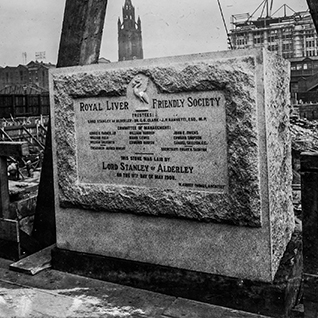 The Liverpool Liver Burial Society was founded by a group of working men from Liverpool in the Lyver Inn in 1850. 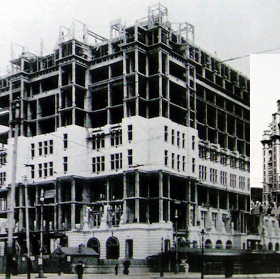 By the end of the 1890s a decision was taken to build what would become the Royal Liver Building. 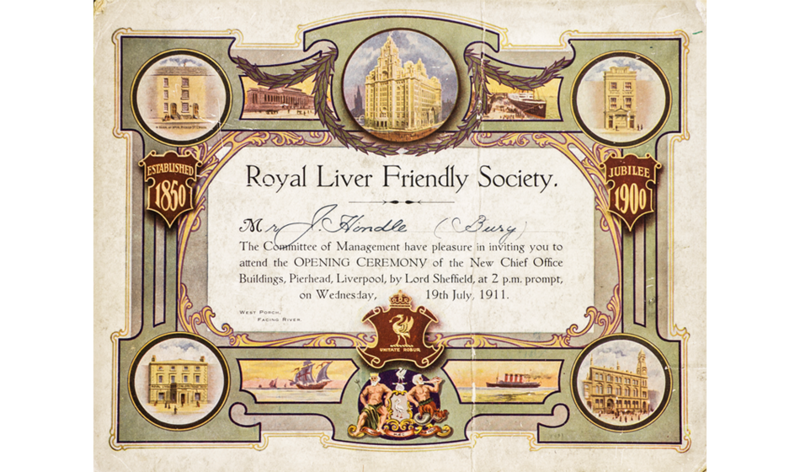 At their Annual Meeting in Dublin, Royal Liver agree to build a new headquarters on the George’s Dock site at the Pier Head purchasing the freehold for £75,000. The famous Liver Birds have never actually existed in nature, having taken on a mythical history similar to a Griffin or Phoenix. The foundation stone is laid for the new building by Lord Stanley of Alderley. 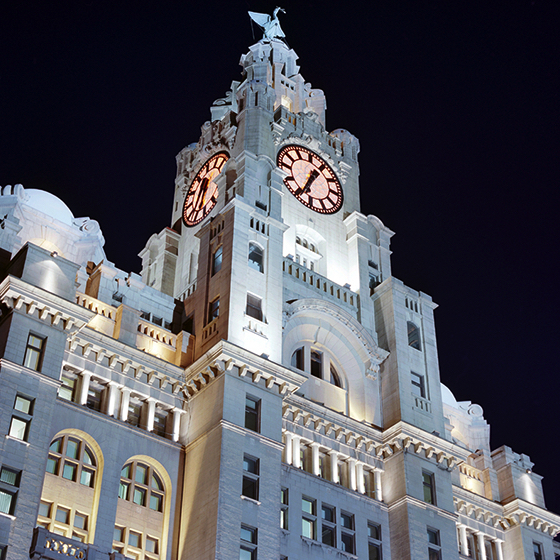 Opened in 1911 as the headquarters to the Royal Liver Group, the Royal Liver Building holds significant historical and cultural importance to the city of Liverpool, not least as adorning its towers are the mythical Liver Birds, said to protect both the city and sailors coming in to port. 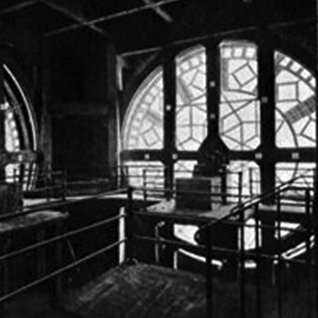 Electronic chimes were installed in the clock towers to serve as a memorial to the members of the Royal Liver Friendly Society who died during two World Wars. During hours of darkness, the clock dials are illuminated. 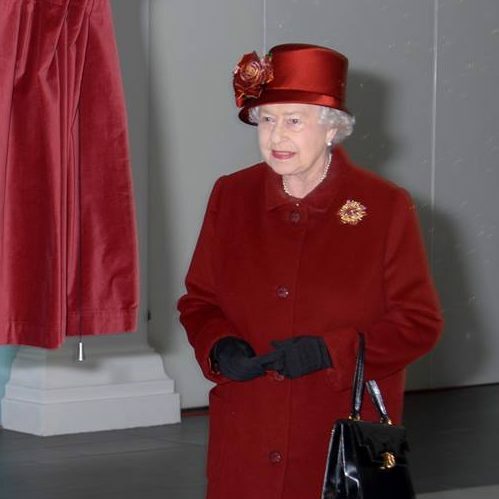 The building remained the head office for Royal Liver Assurance until its merger with Royal London Group in 2011, the year which marks the building’s Centenary celebrations with a visit from her Majesty the Queen and His Royal Highness the Duke of Edinburgh on December 1st. 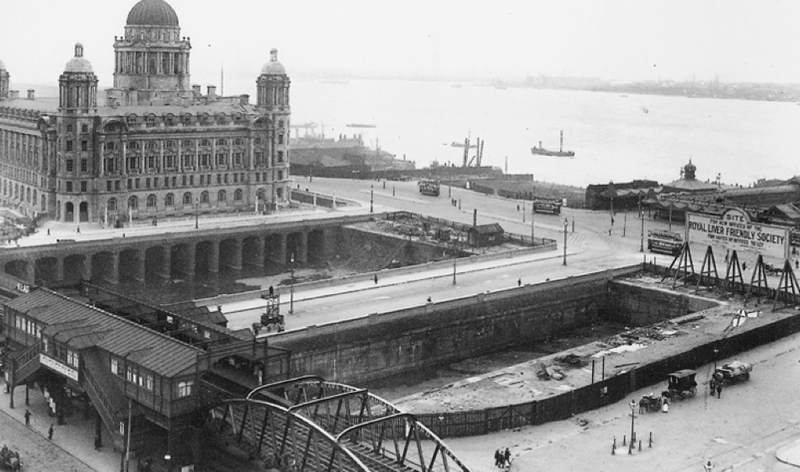 The Royal Liver Building is perfectly symmetrical with entrances at all four sides, akin to the early tall American skyscrapers. 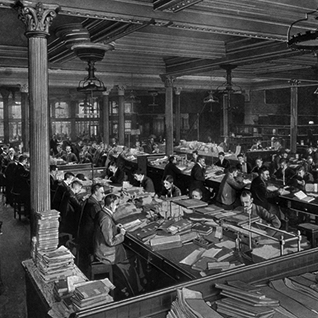 In October 2016, the building was put up for sale for the first time in its history. A Luxembourg-based investment group, Corestate Capital, bought the building for £48 million in February 2017 setting up Liver Building Co. to breath new life into the iconic building with a phased plan of developments including a new visitor attraction. 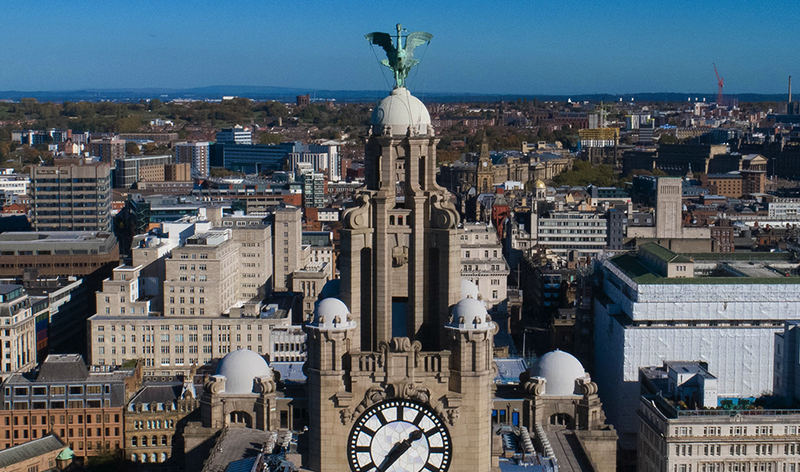 In partnership with Liver Building Co., Heritage Great Britain opens Royal Liver Building 360 allowing visitors for the first time ever to visit and tour inside of the iconic building. 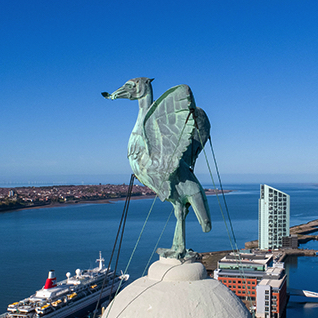 Throughout history the Liver Birds have been affectionately named Bella and Bertie. Legend says that if they were ever to fly away the city would cease to exist.